Taylor Owen sat down with the McGill Reporter to discuss media, technology, public policy and his appointment to the Max Bell School of Public Policy. "In January 2019, Taylor Owen will be joining the Max Bell School of Public Policy. 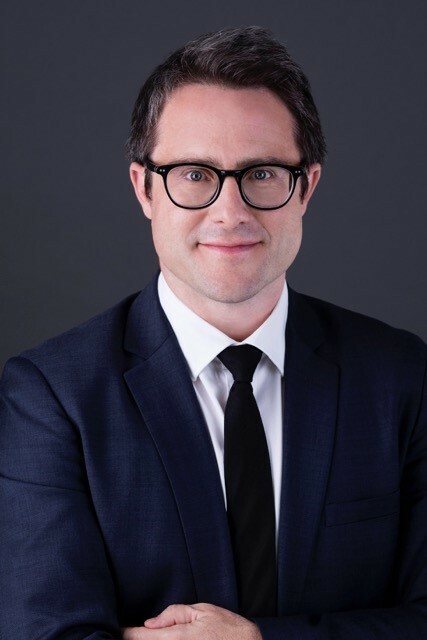 A leading scholar of media, technology and public policy, Owen, will hold the Beaverbrook Chair in Media, Ethics and Communications. Taylor Owen’s research focuses on the policy and governance challenges created by the rapid changes to the digital media and technology environment."